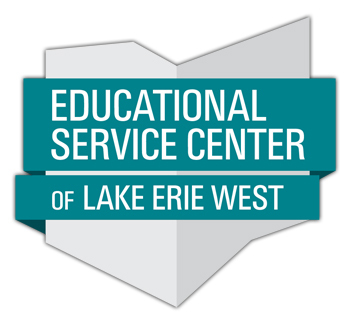 Go out of this world with summer camps at Challenger Learning Center of Lake Erie West! We are offering the following camps this year: Junior Astronaut Camp, Astronaut Training Camp, Lunar City Challenge: Next Step Mars, Drone Racers, Camp Aquarius, Astronaut Trials, Mars in 3D, Junior Astronaut Day Camp, and Lunar Robotics. We are also very excited to introduce our "Toddlers in Space" story hour as well! Toddlers (children 5 and under) and their parents will enjoy a space themed story and activity. Download the camp brochure on the right for more details on each camp. All camps are grade range specific. Please check out the brochure on the right or our website for more details. Camps begin June 11, 2019 and they run through August 7, 2019. All camps are from 9:00 am - 3:00 pm, with the exception of Toddlers in Space hour, which runs from 10:00 am-11:00 am on Tuesdays in June and July. For the camps that run all day, campers will need to bring a packed lunch each day of camp. Upon completion of camp registration, you will receive an email with in 5 days confirming your child's registration and it will also include more information about summer camp. Also attached to that email will be two documents (a Media / Liability Release form & an Emergency Medical form). You will need to complete these forms and bring the completed forms to summer camp with you on the first day. These forms are also available on the events detail page. We must have these forms in order for your child to participate in camp. All Challenger Summer Camp fees are non-refundable, unless camp is canceled by Challenger Learning Center. Online payment convenience fee is applied at checkout.